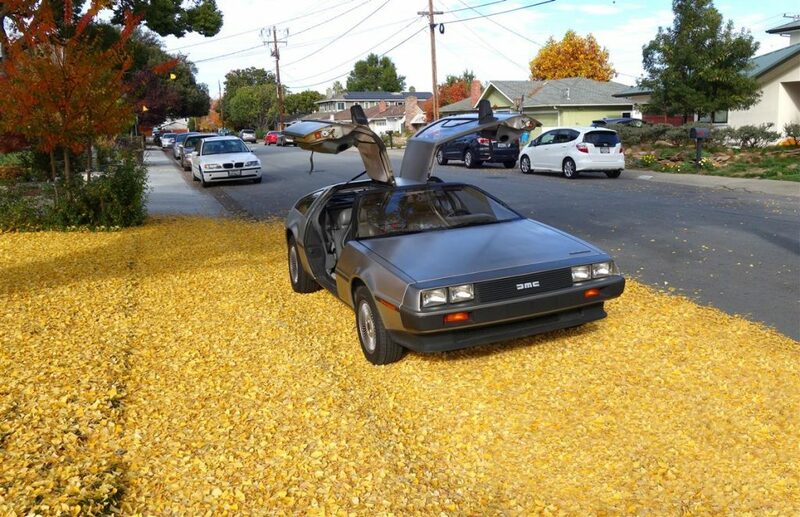 Sorry, but no, you cannot drive the DeLorean. 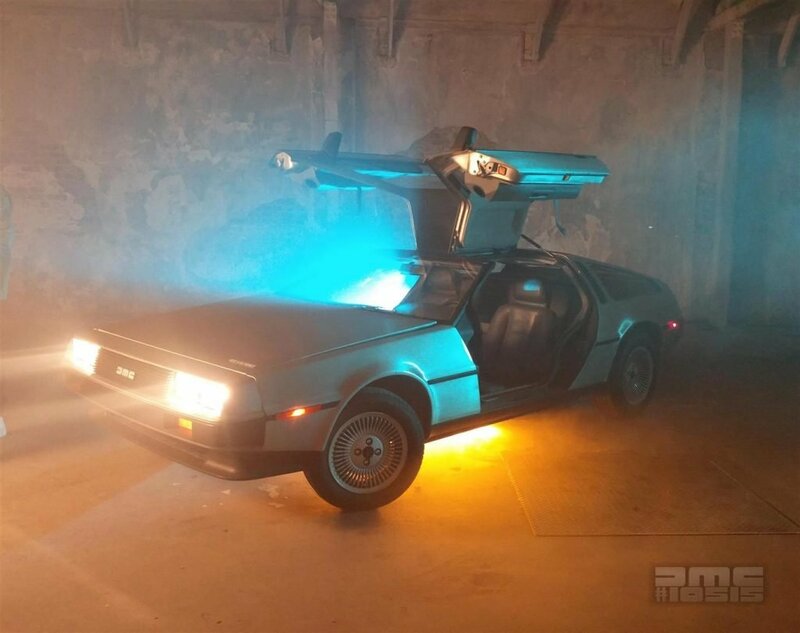 for filming, or photography, DMC #10515 is available for rent! 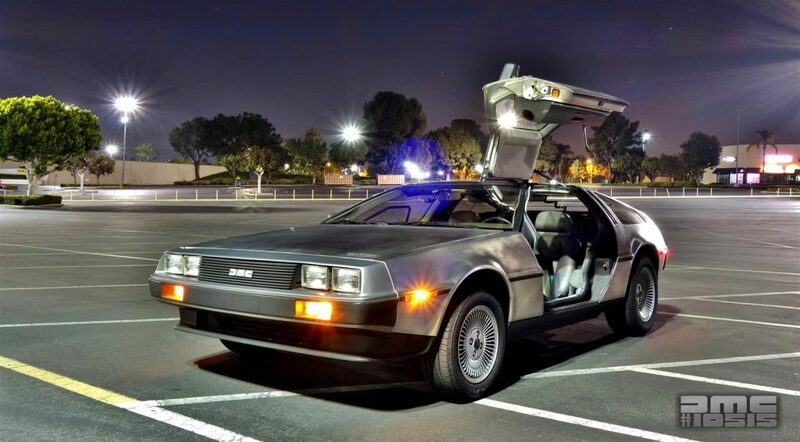 The DeLorean is located near Anaheim, CA, but I can drive it to you – or if you’re further away, it can be flat-bed towed long distances. 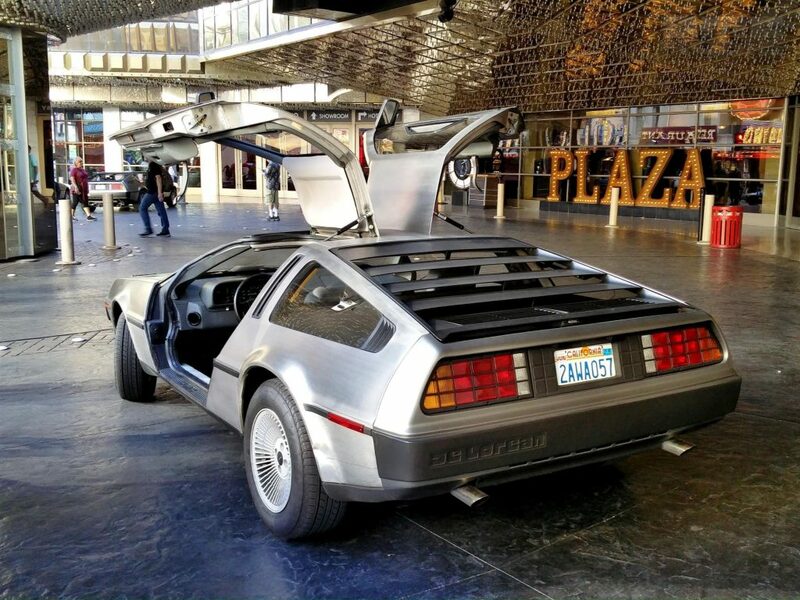 I love sharing the DeLorean, so this isn’t a big-money making venture – it’s just a way to let people have a classic, factory original DeLorean at their party or Corporate event. Check the website for pricing.